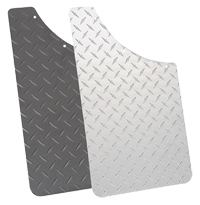 Add protection to your vehicle with the classic styling of Brite-Tread Aluminum. 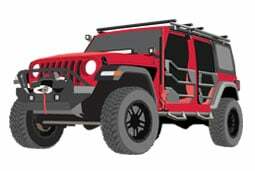 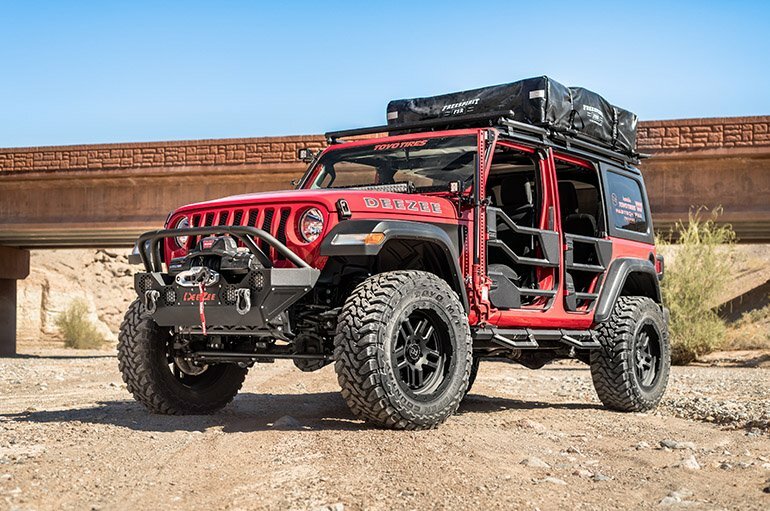 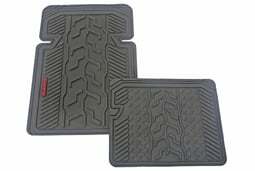 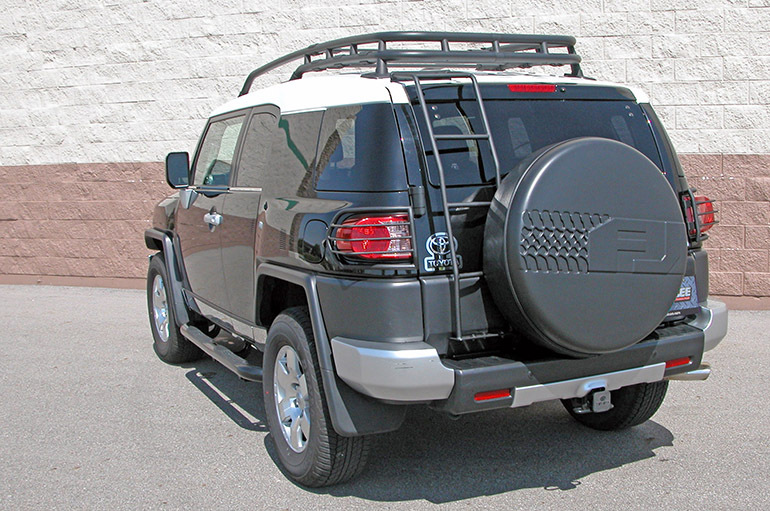 There is no denying the rugged, time honored styling that Brite-Tread aluminum provides. 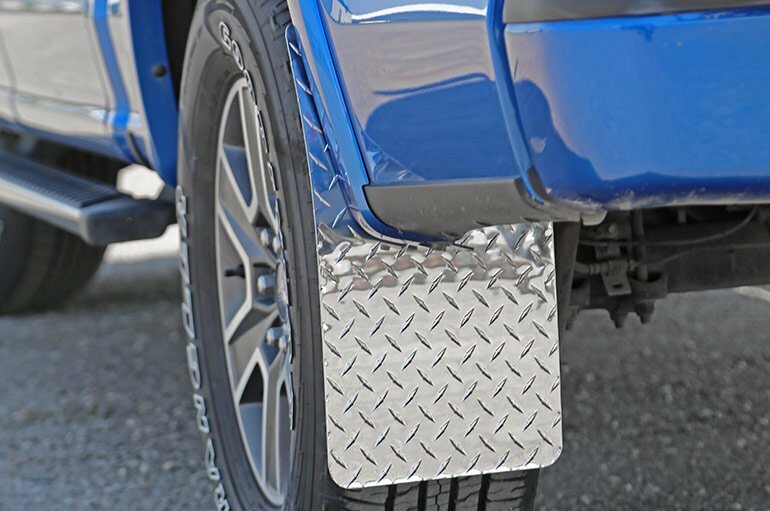 Nothing says “toughness” quite like it. 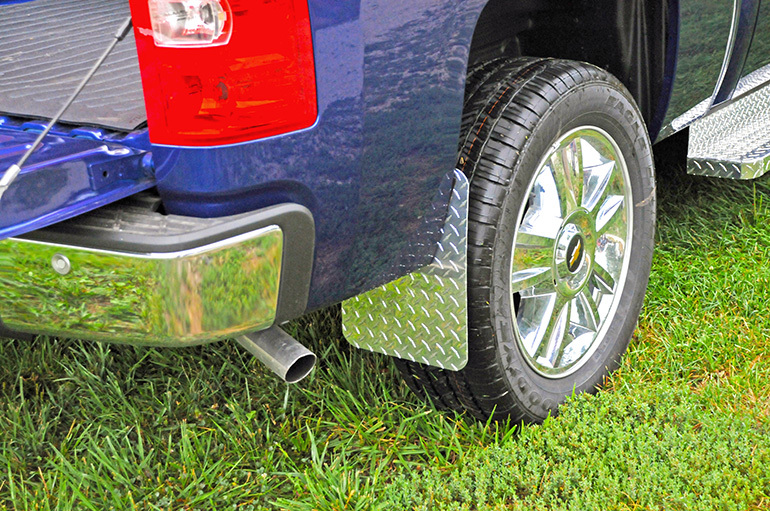 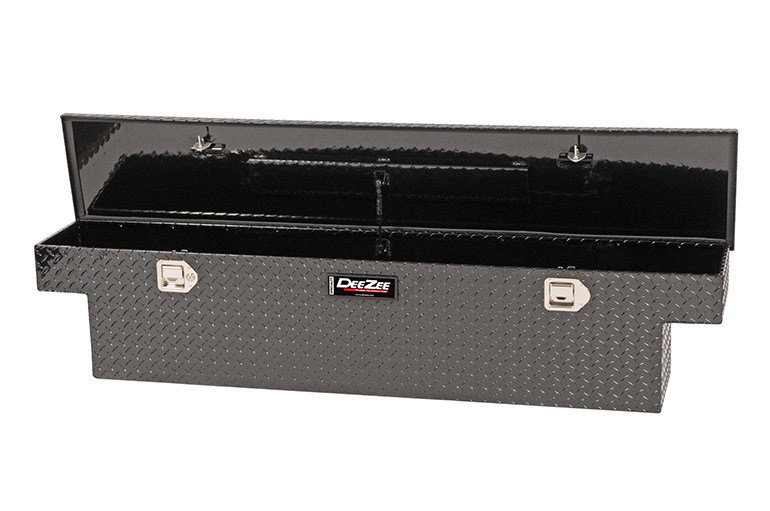 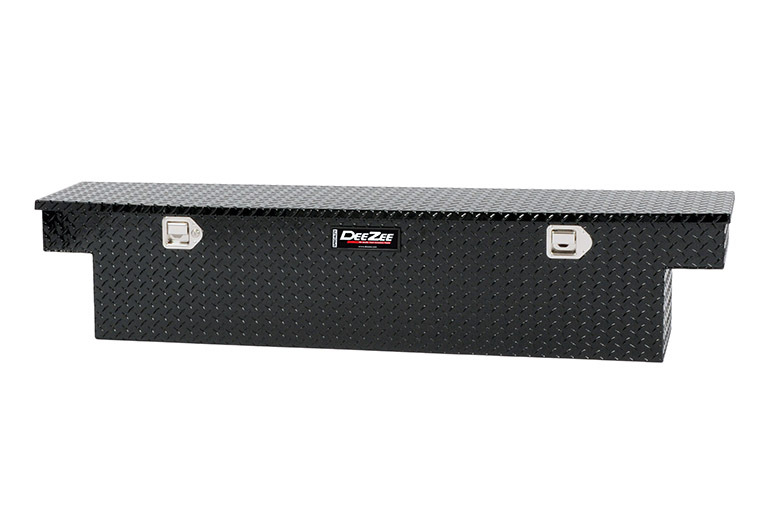 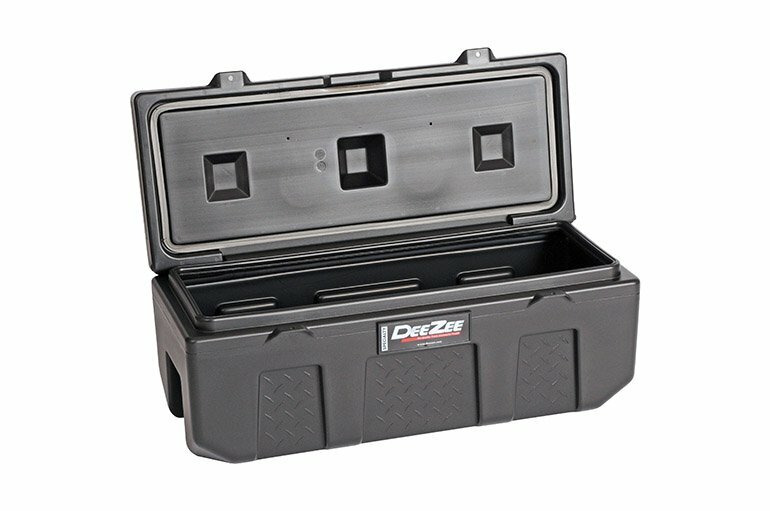 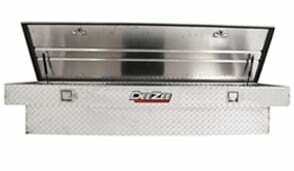 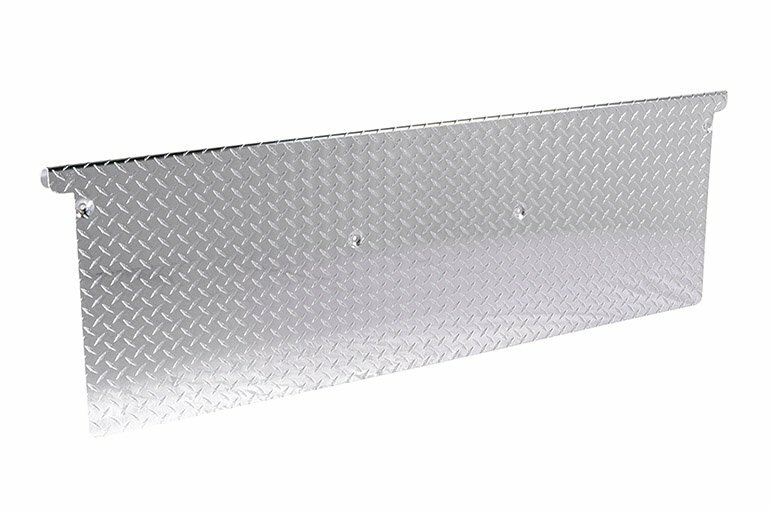 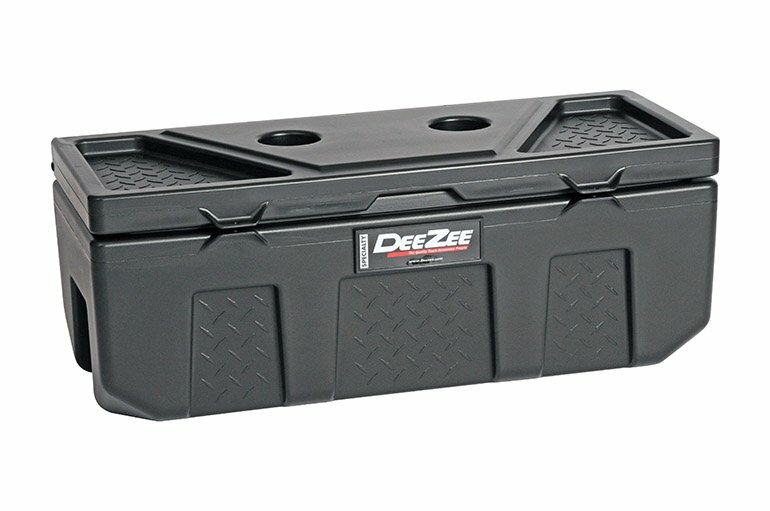 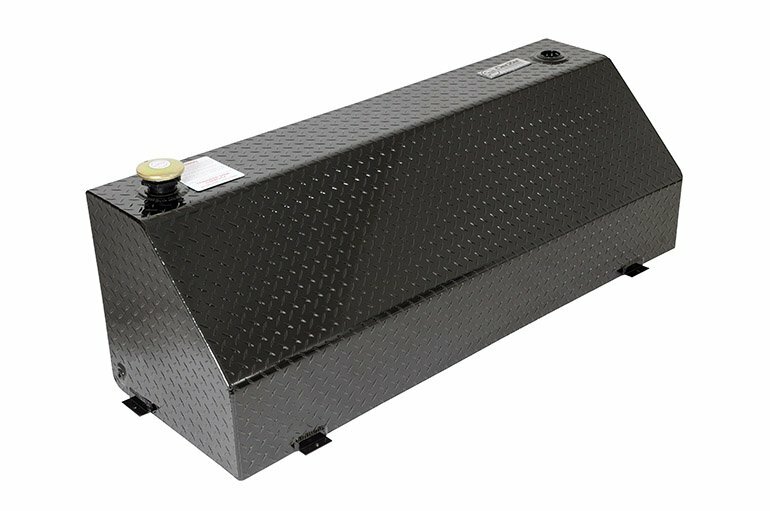 Dee Zee&apos;s Brite-Tread aluminum splash guards add classic styling and protect your vehicle and trailer from messy road conditions. 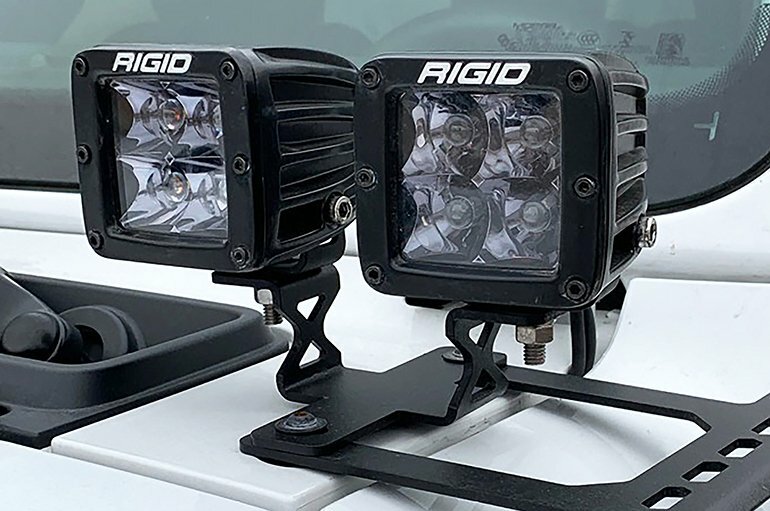 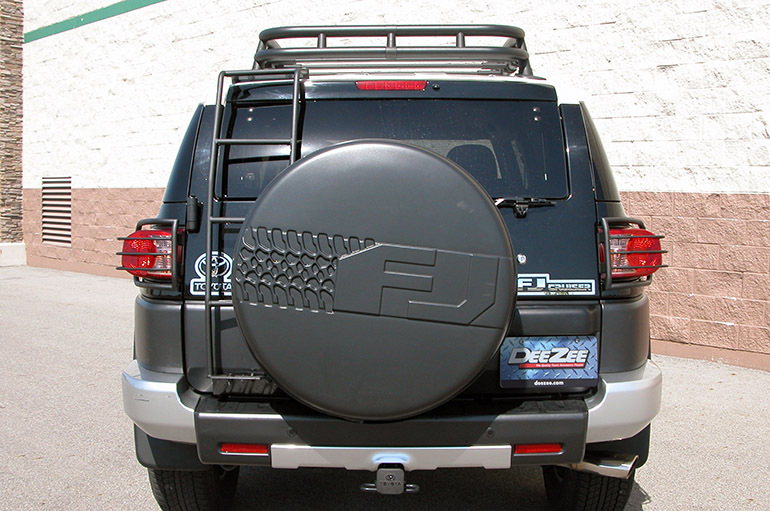 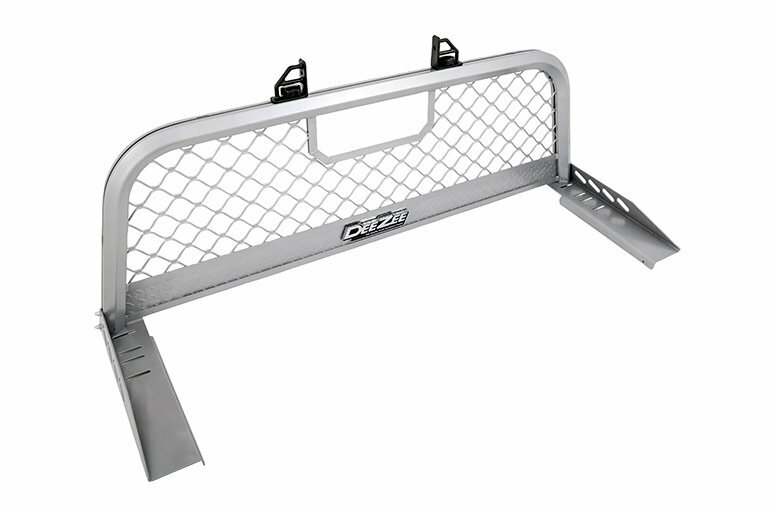 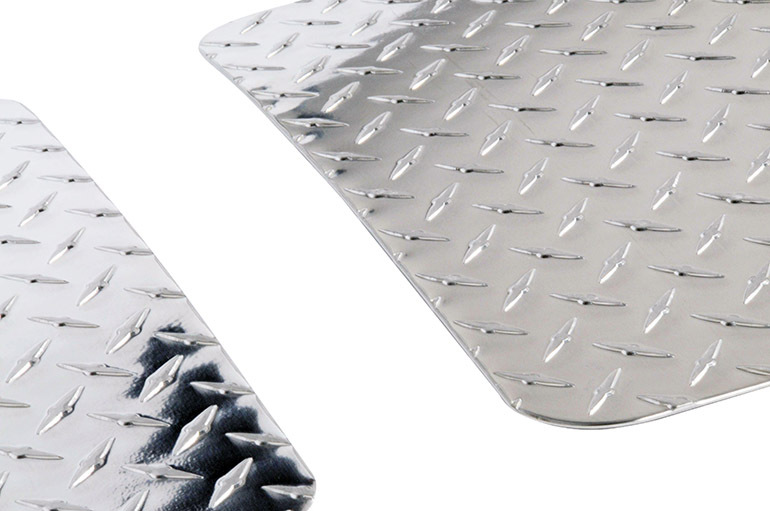 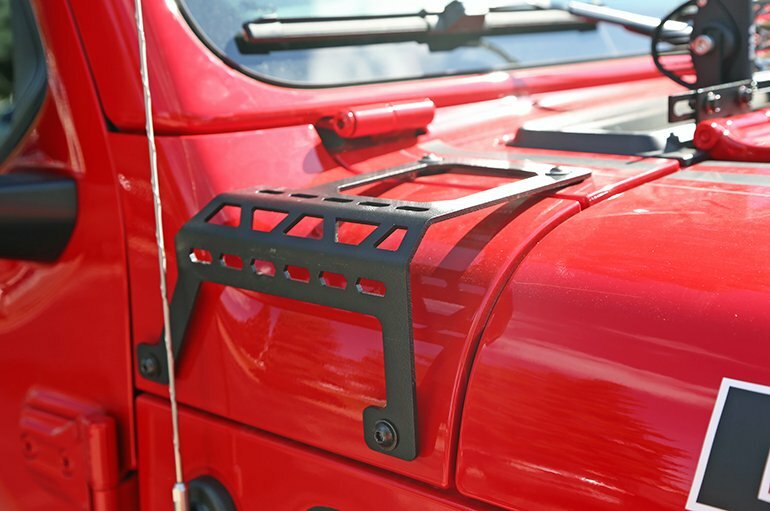 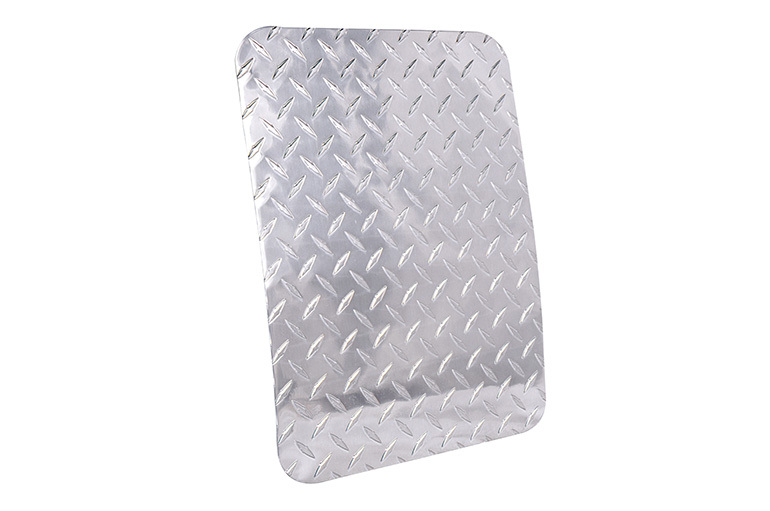 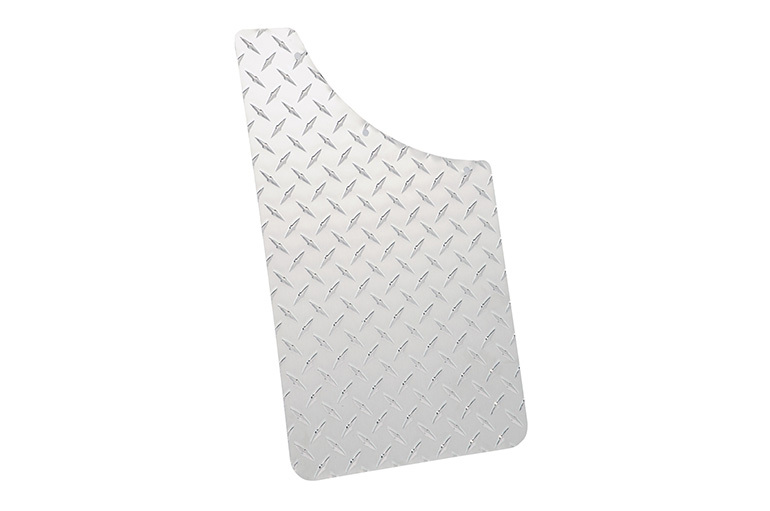 The durable aluminum construction handily deflects rocks, sticks, and other road debris- adding a dependable level of protection for your vehicle. 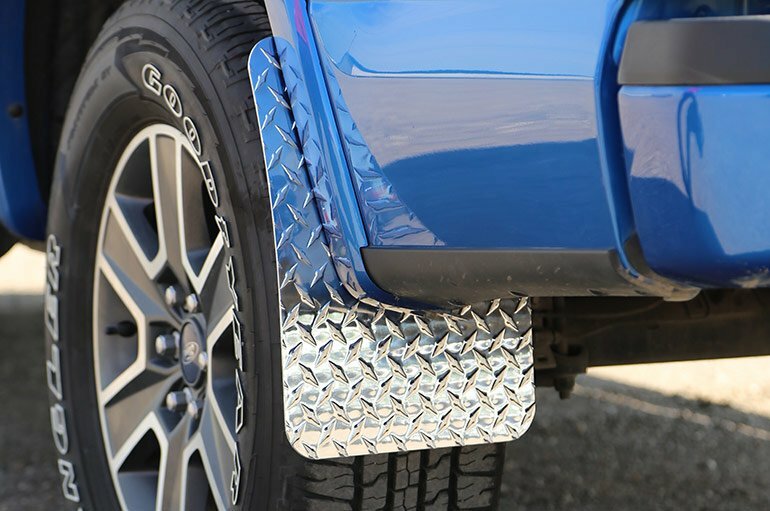 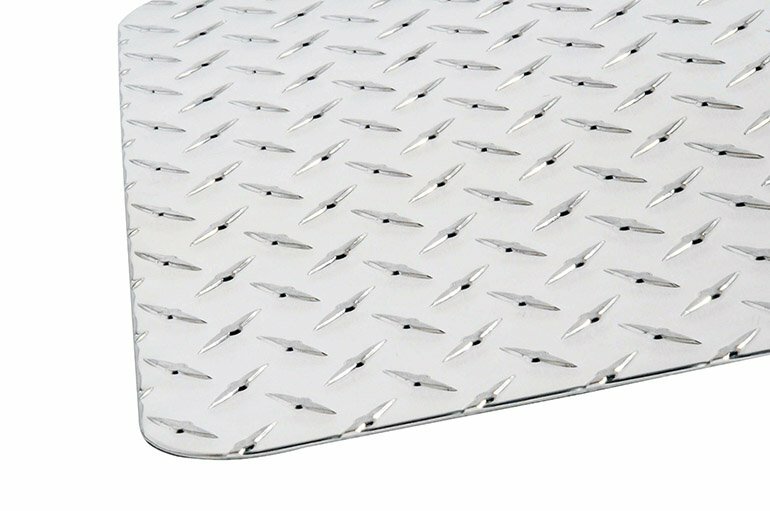 The diamond pattern adds a stylish texture to your fender wells and the non-rusting properties of aluminum keep the flaps looking like new for years. 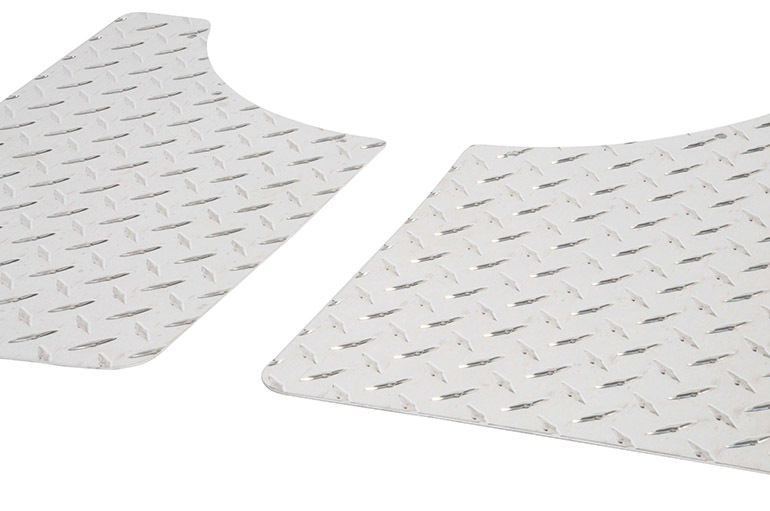 Size matters, that’s why our flaps are larger than most brands at a wopping 12" wide- for maximum protection. 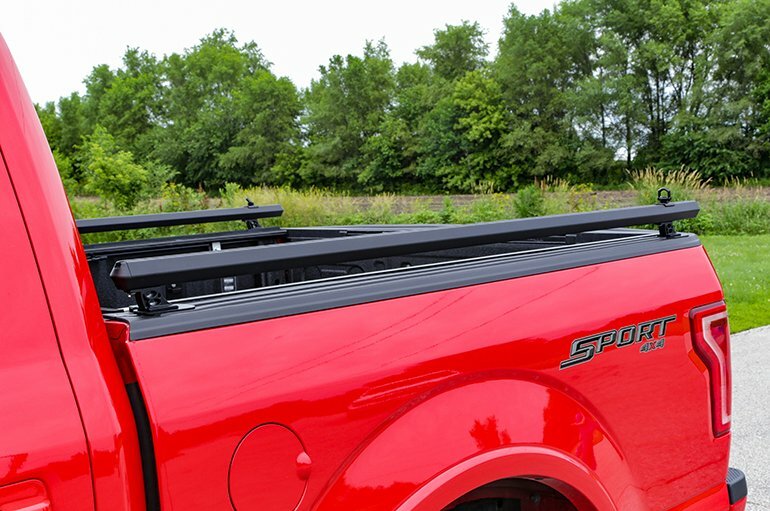 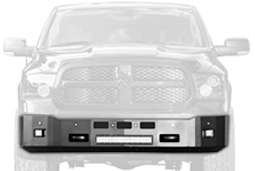 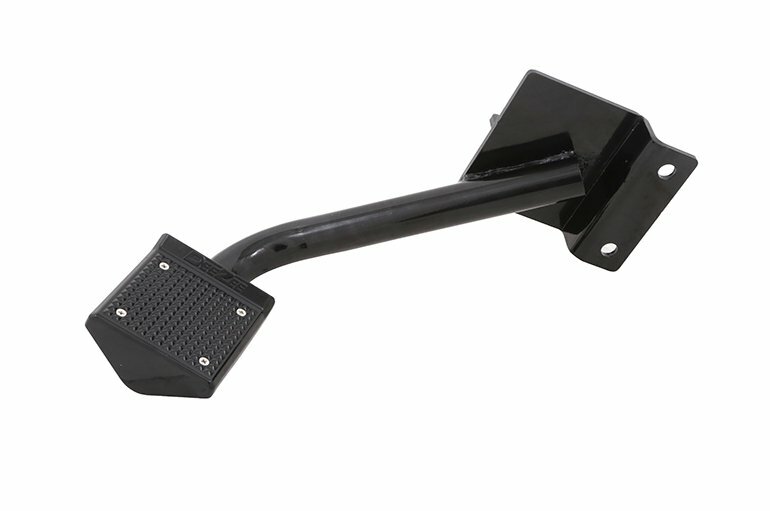 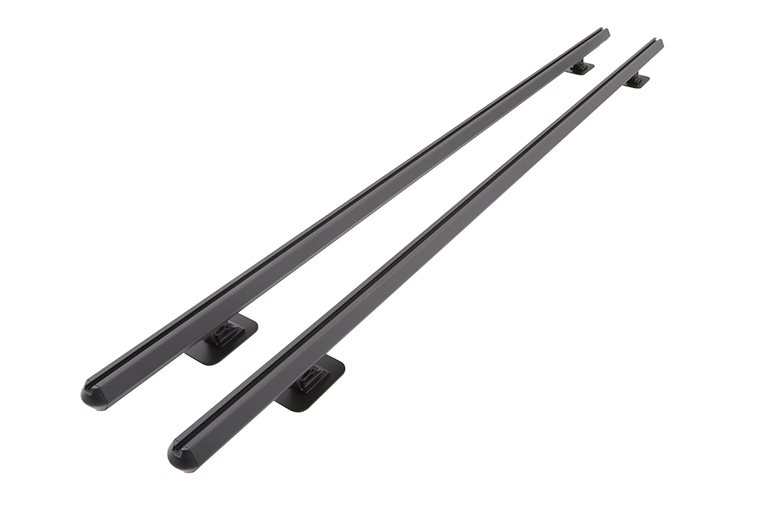 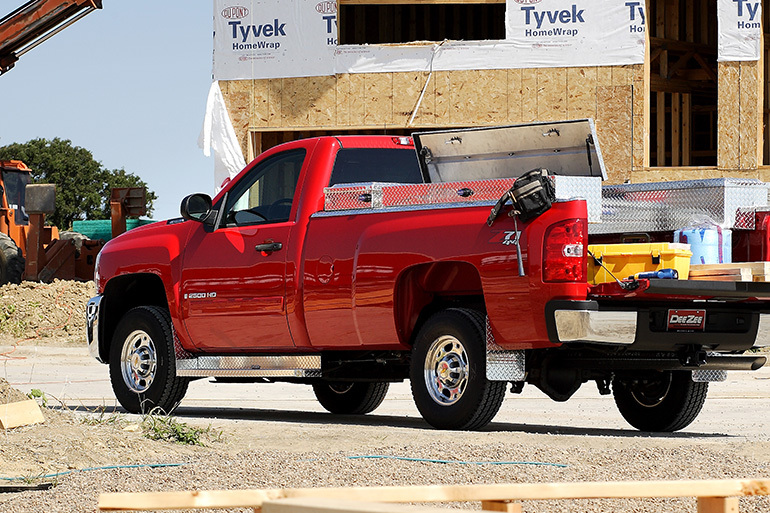 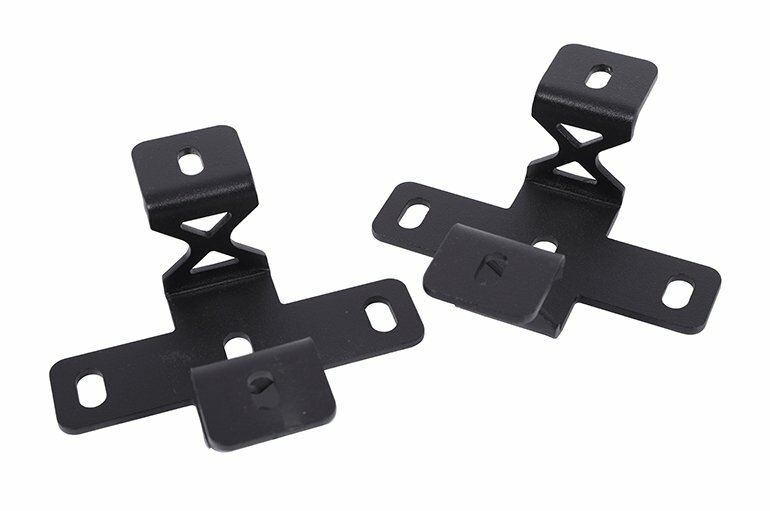 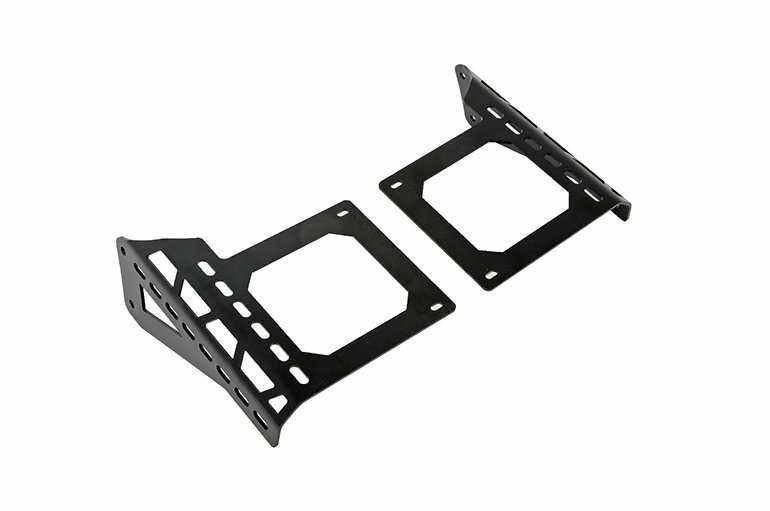 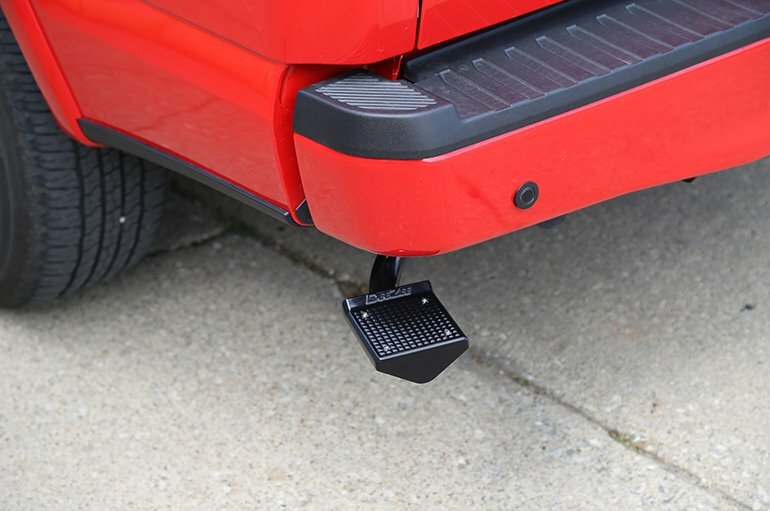 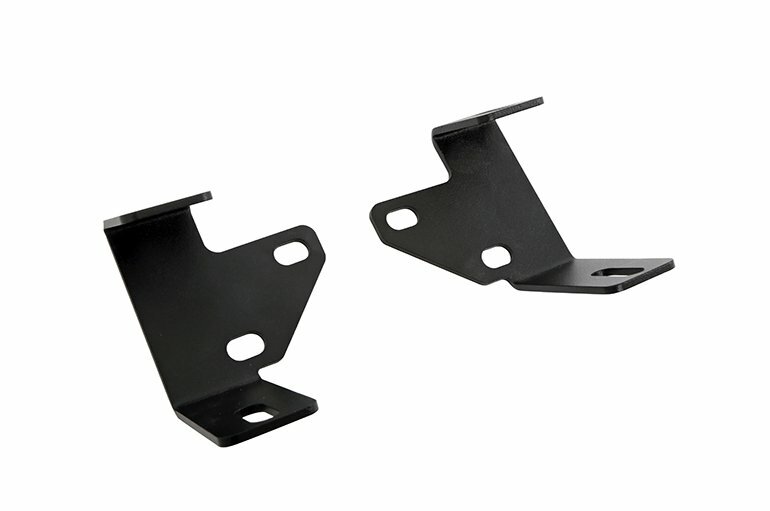 Our universal design also fits most full size trucks and includes all mounting hardware for an easy install. 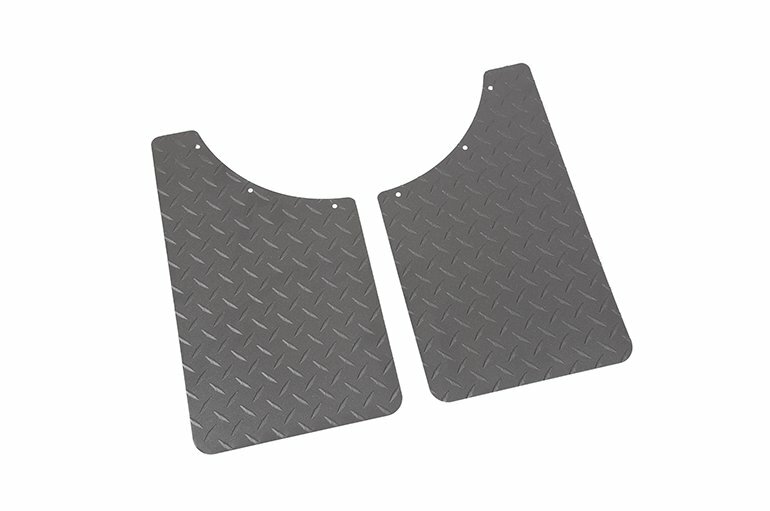 L: 16" x W: 12"